This is the grand finale of cards that will be added in Hearthstone‘s Blackrock Mountain adventure. 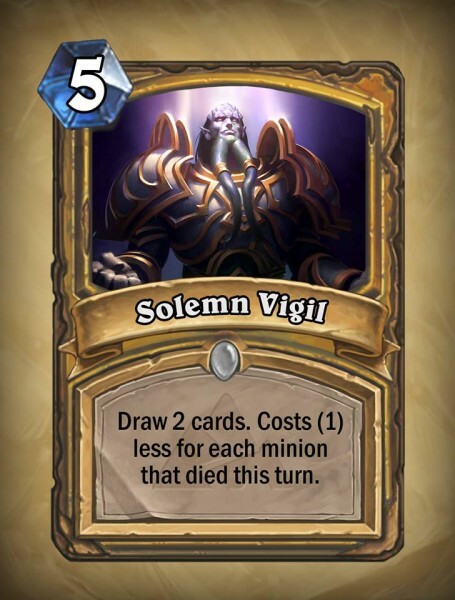 This will cover all of the remaining class cards, including both Paladin cards. Also, be sure to check on all of the previous articles on Blackrock to get completely caught up on all of the cards: Part 1; Part 2; Part 3; Part 4; Part 5. If you’re looking for a class to run dragons with, Dragon Consort just helped you make a decision. 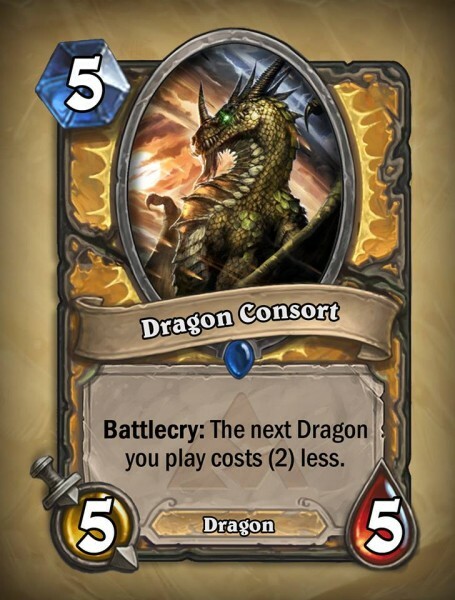 This Paladin minion is good just as a 5/5 dragon for 5 mana, but the battlecry makes this card pretty crazy. 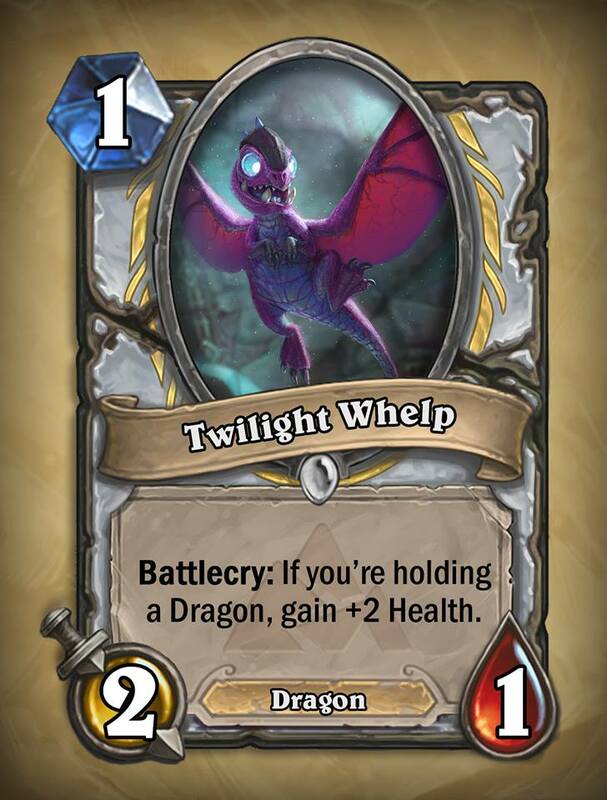 Note that the card doesn’t specify the turn it’s played, so that 2 mana discount will stick around until you spend it on a dragon with it. If anything in this expansion is going to make dragon decks a thing, it’s this card. 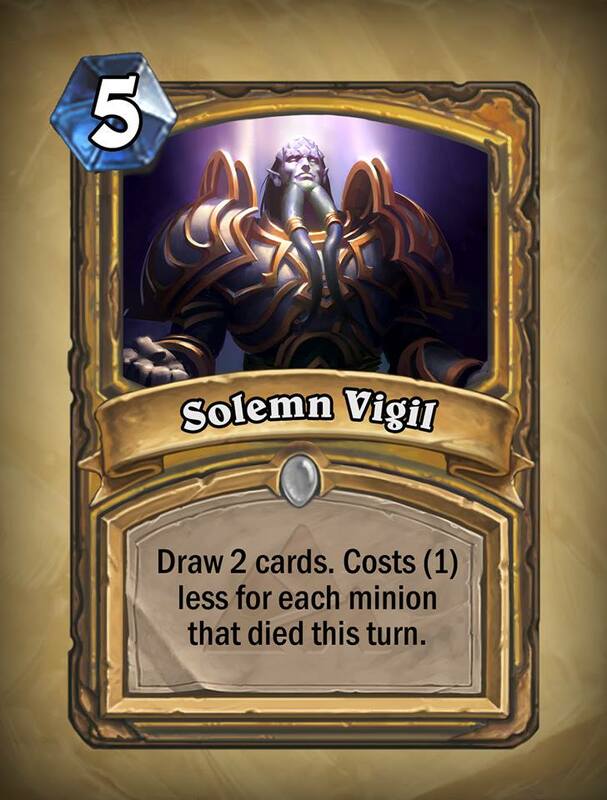 Paladin has been needing some more card draw options and Solemn Vigil does a pretty good job. On its own, it’s just a worse Arcane Intellect, but no class is better at expendable minions than Paladin and getting the cost of this card down won’t be hard. Run this alongside Muster for Battle, Haunted Creeper, and other good token cards and you’ve got a pretty strong deck. 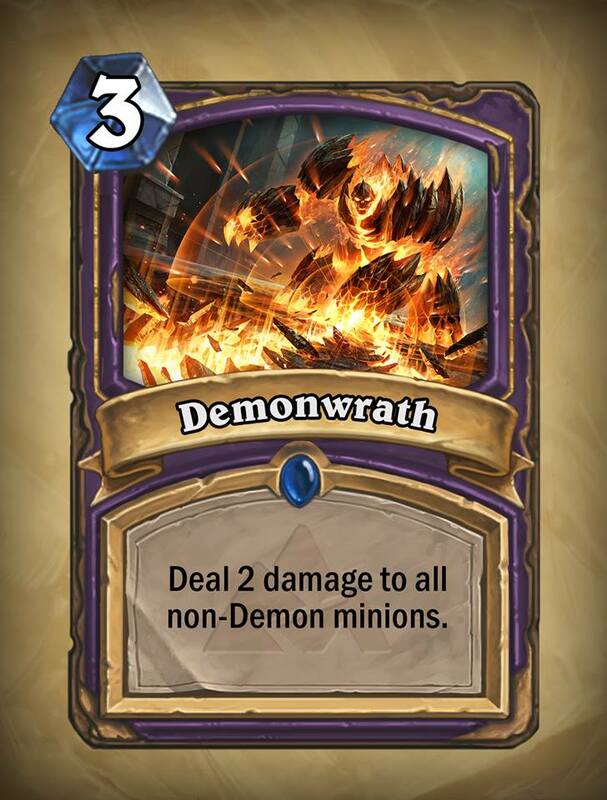 Whether Demonwrath is a better or worse version of Hellfire is going to depend on the deck you run it in. If you’re running a demon deck, it’s great as a cheap area-of-effect spell that can give you a big lead. It also works with non-demon deathrattle minions like Nerubian Egg and Loothoarder. It may not be a good pick for arena, but there are definitely plays to be made with it in constructed. FINALLY! A 4 mana 3/6 minion for someone other than Mage! That stat line alone makes this one of the best cards in the expansion. Water Elemental was the only card to have such a strong body to it from the start and it’s about time another class got to use a minion this tough. 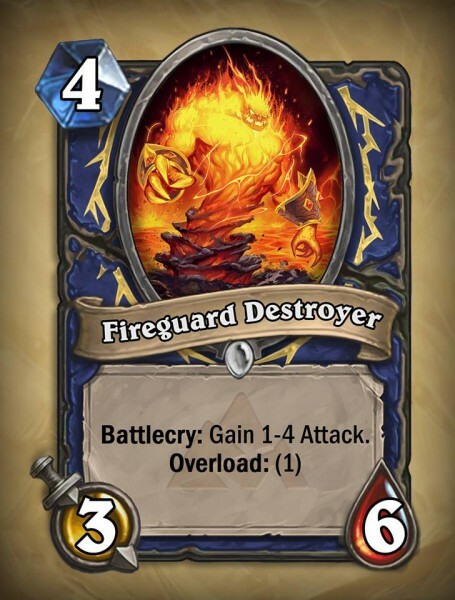 Actually, this is a 4 mana 4/6 in the worst case scenario and a 7/6 at best. There is that overload to consider, but that’s a small price to pay for such a powerful body. With Lava Shock entering the game, that overload is even less concerning. Fireguard Destroyer is definitely worth running. BLIZZARD, PLEASE, LEAVE WARRIOR ALONE! I fell in love with Control Warrior recently, but Goblins vs Gnomes made the class significantly weaker. In constructed, aggro decks became far to fast for Warriors to keep up with. In arena, every new Warrior card save for Shieldmaiden was bad for the mode’s board control meta. Between Axe Flinger and this worse version of Whirlwind, Warrior is only going to become even weaker with Blackrock. 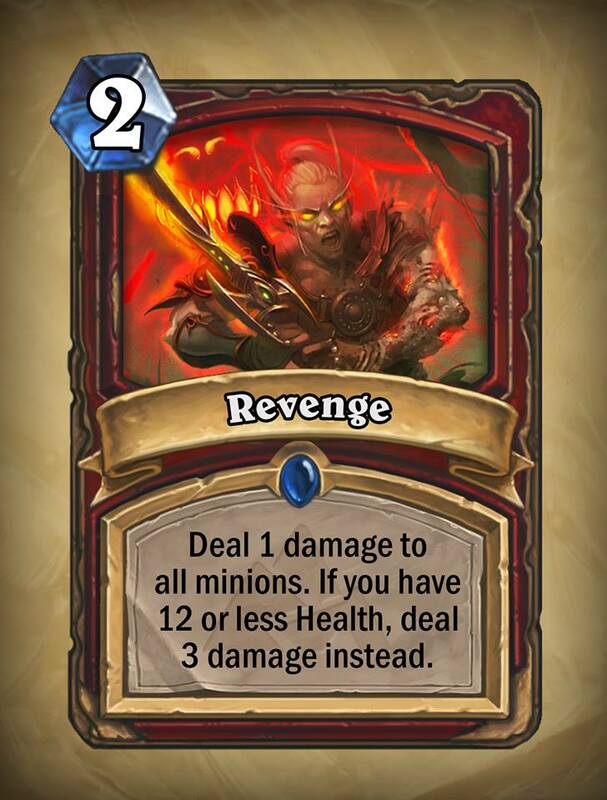 Revenge is far too situational and Warrior already has enough AoE options that there’s no point to trying to fit it into your deck. At this point, Warrior would be better off not getting new cards at all. LOOK AT THIS ADORABLE LITTLE GUY! I don’t care if he’s arguably a worse version of Zombie Chow, he’s just so cute! In all seriousness, this card probably isn’t going to see much play as Zombie Chow already gives Priest a 1 mana 2/3 that doesn’t demand a lot of dragons and can synergize with Auchenai Soulpriest in the late game. While he may not have the downside of healing your opponent when you don’t have Auchenai, it’s still a worst topdeck than the zombie and just about any other card in the game. On the plus side, I promise not to abuse caps lock for the rest of this article. 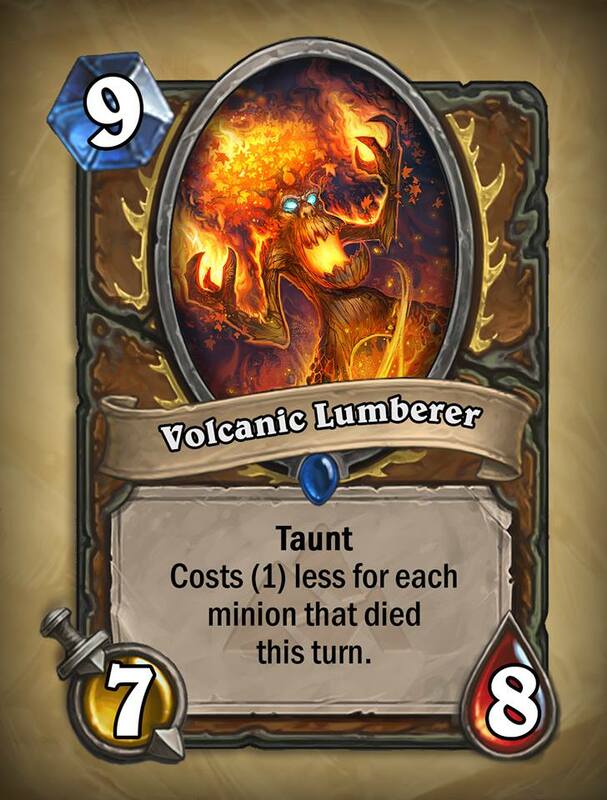 On the one hand, Volcanic Lumberer is a worse Ironbark Protector on its own. However, cards like Force of Nature and archetypes like Token Druid can make it very easy to cheaply summon. Even with that, it’s still a fairly situational card and may not be practical even in decks built around it. It has potential, but we’ll need to see how it plays out in practice to see how viable it really is. That does it for the Blackrock previews. Keep an eye out for boss guides to hit once the adventure releases this week. Previous articleThe Walking Dead: Season 3 – What’s in Store for the Future?